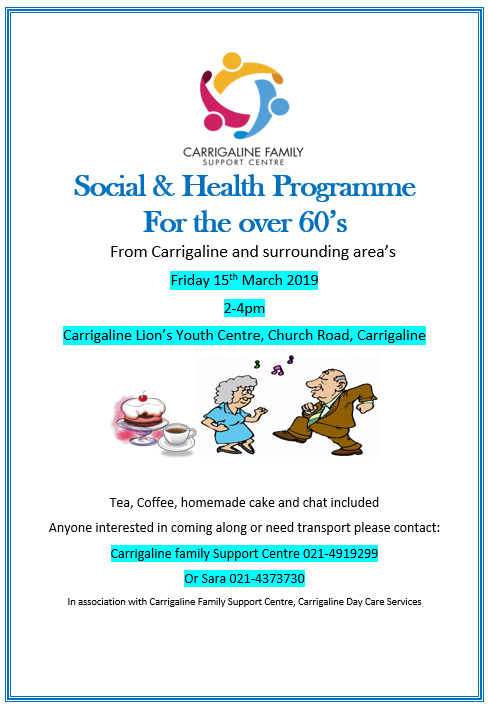 Social & Health club for the over 60's is back!! Come and Join us for a Tea Dance on Friday the 18th of Janruary! 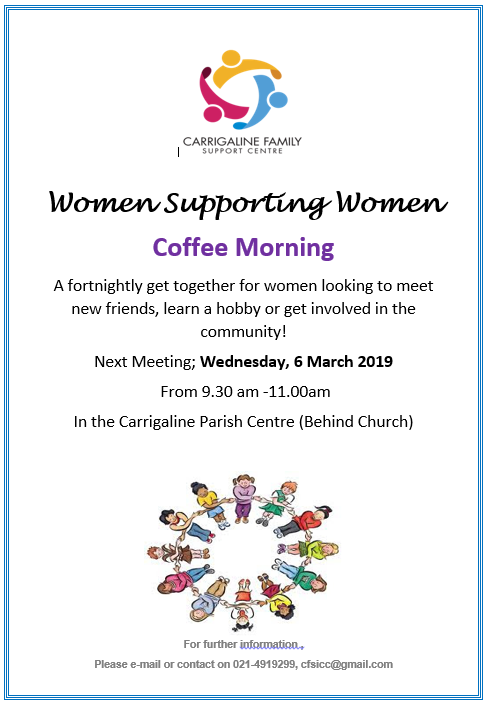 All are welcome and we look forward to seeing you all again for fun and Cake!